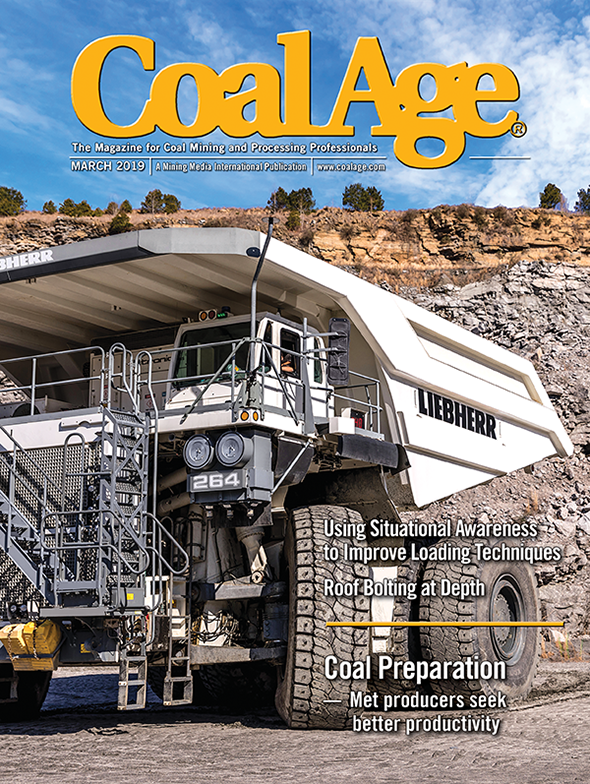 VCEA, an association that formed as a combination of the Virginia Coal Association, the Eastern Coal Council and the Virginia Mining Association, announced that Harry Childress will take on the new role of president following a restructuring of the alliance in the wake of the retirement of John Belcher earlier this summer. Belcher had been serving in the role of executive director of regulatory affairs. In his role as president, Childress will fill the regulatory role as well as coordinate the day-to-day administrative operations of VCEA. Barbara Altizer continues as the executive director of education and outreach; Clark Lewis continues as the executive director of government affairs; and Whitney Seals continues as office manager for the alliance. A former chief of the division of mines within the Virginia Department of Mines, Minerals And Energy, Childress most recently served as director of government and external affairs for Alpha Natural Resources in Kentucky. Caterpillar Inc. announced that Group Presidents Stu Levenick and Steve Wunning have elected to retire. Levenick is a Caterpillar group president with responsibility for customer and dealer support. Wunning is group president with responsibility for resource industries. Group President Ed Rapp has been appointed as Wunning’s replacement. Rob Charter, currently vice president with responsibility for the excavation division, has been promoted and will replace Levenick as group president with responsibility for customer and dealer support. 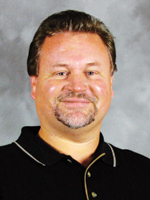 Columbia Steel announced that Tony Miotke has accepted the position of dragline product engineering manager. He previously served as lead engineer for dragline products. He also worked with the company’s aggregate crusher products group. John Rich has recently joined the sales staff at J. H. Fletcher & Co. as a field service representative for the U.S. midwestern region. His last position was maintenance manager. 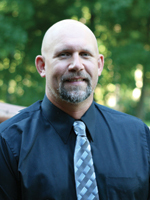 Steve Nye has recently joined the sales staff at J. H. Fletcher & Co. as regional manager of the western U.S. district. Carol L. Raulston, 66, who was a corporate and trade association public affairs professional in Washington, D.C., and New York City for 40 years, passed away September 16 in Easton, Maryland. Raulston retired in 2013 as vice president of communications for the National Mining Association in Washington. Jacobs Engineering Group Inc. announced that Executive Vice President, Finance and Administration John W. Prosser Jr. plans to retire after 40 years with Jacobs. Jacobs is now conducting an active search for a CFO, and Prosser is expected to remain in his position during the transition. 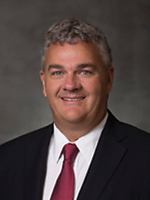 Vermeer Corp. announced that Jason Andringa will serve as the company’s next president and CEO effective November 1, 2015. 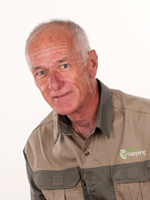 Colin Thomson has joined 3D Laser Mapping as technical director for mining and monitoring. Brookville Equipment announced the retirement of President Larry Conrad, after a career that spans more than 35 years at the Pennsylvania-based manufacturer of underground mining and tunneling equipment, locomotives and streetcars. Conrad will be replaced as president in the interim by his predecessor, Dalph S. McNeil, who also serves as chairman of the board and CEO. RJ Ganey joined Syntron Material Handling as underground product manager. Prior to this, he held positions with Walter Energy and Drummond Co.
Strata Worldwide announced the opening of a new facility in Huntington, Utah, and Shawn Sitterud, formally manager of Modern Mine Safety Supply, has been hired as the western operations manager. Union Pacific announced multiple operating department appointments. Kenneth Hunt has been named vice president of transportation. He is currently vice president of network operations and Union Pacific’s Harriman Dispatching Center. He succeeds Randy Blackburn, who will retire in 2015 after 40 years of service. Shane Keller has been named vice president of network operations and Harriman Dispatching Center. Richard Castagna has been named regional vice president of transportation for the western region. Phillip Danner has been named assistant vice president of engineering-track programs and will be responsible for track programs across Union Pacific’s system.